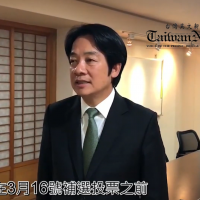 TAIPEI (Taiwan News) – On Dec. 5, 2017 the Taiwanese Legislative Yuan led by Democratic Progressive Party (DPP) lawmakers passed the Act on Promoting Transitional Justice (促進轉型正義條例). The measure is intended to investigate and redress historical injustices committed during the authoritarian rule of the Kuomintang (KMT). Many consider such an investigation long overdue, and many are still seeking justice for political persecution, unjust criminal sentences, theft of property and violence suffered during the White Terror years of martial law. However, there are many voices critical of the legislation for what they see as an ideologically motivated campaign to remove symbols of political opposition. These criticisms are primarily related to Article 5 of the law, which includes some ambiguous lines about symbols in public places commemorating “rulers of authoritarian regimes” and that they "shall be removed, renamed or dealt with in different ways." 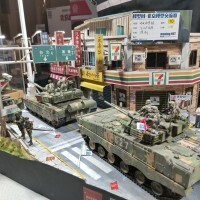 While there was plenty of injustice committed during the White Terror period, there are still reasonable grounds for Taiwanese people to be cautious of the potentially negative effects of this campaign. Indeed, the time line which the law purports to investigate (nearly 50 years) and the range of grievances proposed to be addressed are both incredibly vast. The goal of pursuing an “objective” analysis to find “the truth” of the years from 1947 to 1987 (or alternately, 1945 to 1992), carried out by a panel of “impartial” political or academic figures within two years, should reasonably be met with a healthy dose of caution. The following discussion does not suggest that Transitional Justice should not be pursued. On the contrary, a more thorough analysis of the White Terror years will benefit the historical record and thus, Taiwanese society. On that point, I express no disagreement. However, it would be naive not to recognize the potential for political abuse, in what for some is clearly a pursuit of ideological goals. 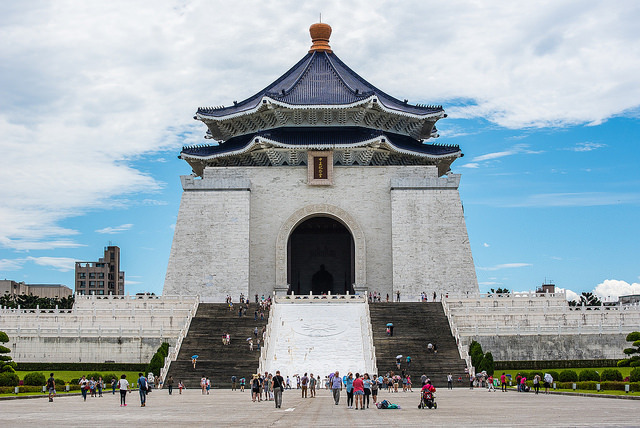 Because the debate surrounding Transitional Justice is so vast and multifaceted, this piece will address the one symbol whose presence evokes the ideological and identitarian animus of the primary factions involved; the Chiang Kai-Shek Memorial. The rationale of those who promote the removal of the memorial is well understood by most Taiwanese people, even those who argue it should stay. Efforts to remove or “transform” the memorial have been attempted in the past during the previous DPP administration of Chen Shui-bian. In the final years of his administration, a campaign to transform the memorial to reflect “the end of an authoritarian age” resulted in the change of the main gate's inscription in 2008 from “Fair and Just” (大中至正) to the area's current name, “Liberty Square ”(自由廣場 ). 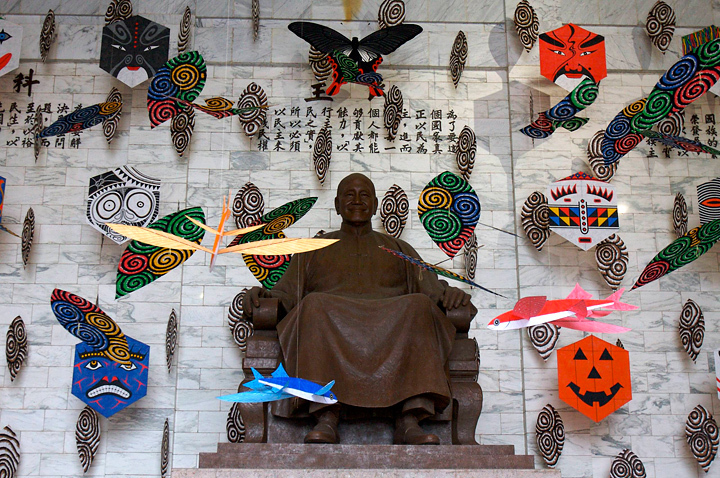 The name of the memorial was even temporarily changed to the “National Taiwan Democracy Memorial,” and the interior lobby around the image of Generallisimo Chiang Kai-shek was decorated with kites to reflect “a democratic wind” sweeping over Taiwan. Ultimately the changed title and the kite decorations did not last. There was a great deal of protest at the time, and the initiative, made as it was during the final stretch of an outgoing administration, has been seen as a last minute attempt to fashion a symbolic legacy on the part of the Chen administration. From the DPP's perspective, too little too late. But the desire to remove or dismantle the memorial remains a goal for many. 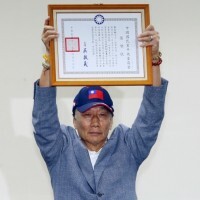 In early 2017, the current DPP led government made their intention very clear from the first months of the Tsai administration with a proclamation from the Minister of Culture Cheng Li-chiun (鄭麗君) on the 70 year anniversary of the 228 Incident. This time around, the DPP is not wasting any time to “transform” the Memorial. The Transitional Justice law passed in December calls for a committee to submit a report after two years. This would give the impression that no decisive actions involving the memorial or statues in other public places will be taken before the report is complete. On Dec. 17, there was a “Chiang Kai-Shek Memorial in Transition” dialogue offering people of different ages and backgrounds a floor to share their perspectives on the significance of the monument and how it might be transformed. Then, there is the impeccable timing of the legislation that lowers the threshold to pass popular referendums, and has also lowered the voting age in referendums to 18. The legislation was passed on Dec. 12. The ostensibly unrelated referendum legislation is very likely to become a contentious item in the debate to determine the fate of the memorial. 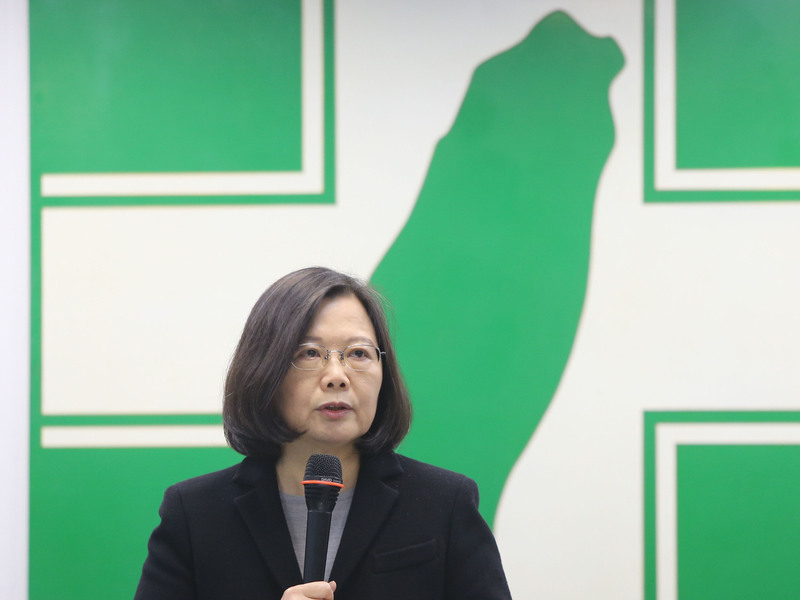 According to President Tsai, "There cannot be transitional justice without reconciliation...And the one and only way to address unjust legacies left by former authoritarian regimes is through democracy." To understand the true significance of the memorial, and why its “transformation” (defacement/ destruction) is inadvisable, it needs to be recognized in its present context, not simply as the symbol of a past political order, but also as a symbol reflecting a current cultural identity. 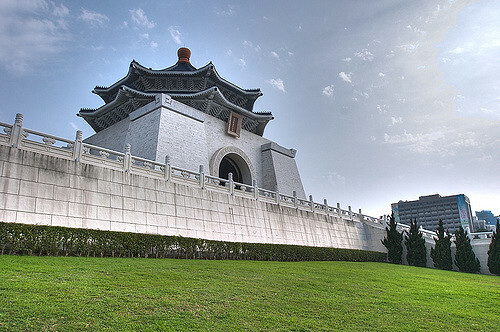 Whether originally intended to or not, the memorial now also stands as a symbol of the aspirations and experiences of multiple generations of waisheng (外省) Taiwanese, (generally speaking, those who arrived from China after 1945 and 1949). The DPP largely represents the political interests of the bensheng (本省) Taiwanese (those resident in Taiwan before 1945/49). The party emerged as organized opposition to the KMT, starting from communities that had suffered nearly two generations under the uninvited, heavy handed, and stifling authoritarian government imposed after 1945. This dichotomy of waisheng/bensheng (neither being indigenous) is why much of the discourse of the deep green camp is framed by anti-colonial, anti-imperialist rhetoric. But a clear problem embedded in the “Transitional Justice” discourse presents itself when many DPP members and their supporters conflate a historical vendetta with the KMT party, into a broad and unmerited resentment of waisheng Taiwanese in general. 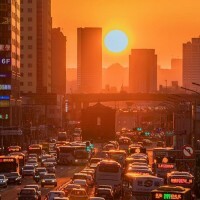 Ethnically, differences between the waisheng and bensheng are negligible, and besides some linguistic variations and regional habits, for the current generation of teenagers and children in Taiwan, the distinction is basically moot. Except for one very important aspect. An aspect of the cultural psyche that is so deeply entrenched, that it forbids the complete abandonment of self-identification as either waisheng or bensheng. The Confucian value of filial piety remains an influential concept at the heart of the family, and it is an exceptionally persuasive concern in the minds of individuals. In this regard, waisheng/ bensheng are no different. However, among waisheng Taiwanese, there is a collective sense that their ancestors made a sacrifice of home, family and livelihood, surrendered for a greater ideological good in the Chinese Civil War. That sacrifice has become a badge of honor, and an important touchstone of cultural identity, especially among veterans and their descendants. 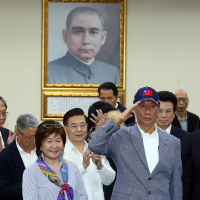 For practicality’s sake, it must be recognized that the number of waisheng who venerate the legacy of their veteran ancestors in Taiwanese society are far from a trivial number. To these Taiwanese, the CKS Memorial is more than just a political symbol. 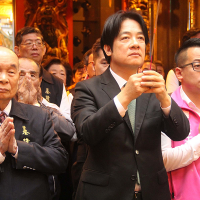 Many veterans and their children probably have their own historical grudges and criticisms against the KMT, but even those who consider his legacy to be shameful, regrettable or even exaggeratedly pompous; I doubt they want to see the memorial disappear. For them, it isn't just a memorial to a single man, or a defunct political order. It is a symbol of sacrifice, a symbol of what families lost, and a symbol of what they always hoped to gain. It is a defining feature on the political landscape that reminds them of the historical forces that have shaped their families, and brought them to where they are today. The memorial of the KMT leader stands at a cultural nexus, as a testament to the struggles and sacrifices endured over the past 70 plus years. Even viewed as a political legacy of disrepute, the memorial still represents a collective experience, and is therefore a cultural emblem. For that reason, it is too valuable to destroy. For hardliners who claim it as a symbol of colonialist oppression, and insist upon its removal; I wonder which they would think is better. A symbol which attracts attention, negative as it may be, and reminds generation after generation of the crimes committed? 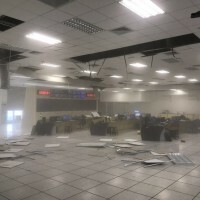 Or an empty building, an open lot, where given a long enough passage of time, no memory would linger at all? Taiwan should also reflect on the potential consequences of becoming overzealous in pursuit of ideological goals. If the memorial is removed, identitarian schisms in Taiwan will become inflamed. I may be speculating, but if the CKS Memorial is removed, then given a generation or less, the Sun Yat Sen Memorial will be the next target for elimination. Some might claim he is the “father” of “another” country, and therefore his memorial doesn't belong on Taiwanese soil either. And none of that would be productive. Those who would promote such measures must try to look past the frames of colonial and post-colonial discourse. They must recognize and appreciate the reality of Taiwan's situation. Specifically, waisheng and bensheng have become Taiwanese together. An act like removing the CKS memorial, thereby fomenting and exacerbating social schisms, would be one of the least forward thinking projects the government could pursue. It is true that the KMT, dominated by waisheng, constituted a brutal regime that turned the entire island of Taiwan into a military base, making the bensheng as well as the indigenous peoples, unwilling conscripts in a war they never agreed to fight. But it is also true, that the elements necessary to establish a civil, educated society and a representative democracy were capable of manifesting themselves under the cloud of White Terror. Despite all of the obstacles that democratization faced, it succeeded. It is also important to remember that the KMT remained a participant in that democratic system. 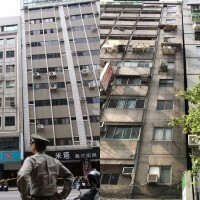 What's more, the waisheng and the bensheng in Taiwan experienced it together. This mutual experience, shared by two historically antagonistic groups, constitutes a very important element in the foundation of a Taiwanese national identity. 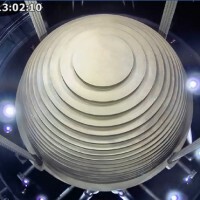 It is certainly not the first layer of the foundation, but it may prove to be the true mortar that holds it together, should some imperious outside force ever seek to threaten it. Vengeance has never been virtuous. The future of Taiwan for the moment is in the DPP's hands. 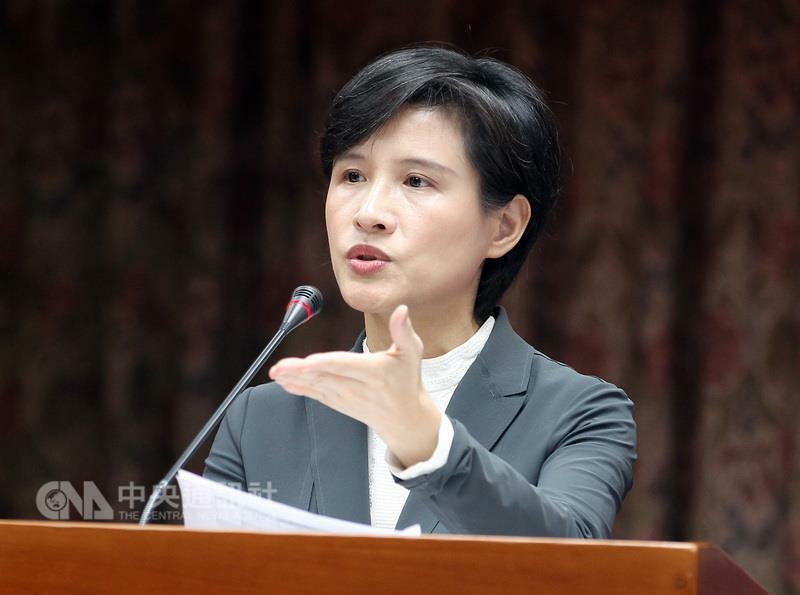 But committing undue attention (not to mention funds) to salt the wounds of an ideological opponent, will not be conducive to building bridges and consensus across the political divide in Taiwanese society. Such a consensus will be absolutely necessary as Taiwan moves towards a potentially tumultuous future. 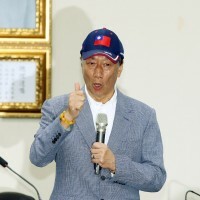 There are probably more conservative leaning people than many might imagine, even in the KMT, that are coming to recognize the increasing necessity of that consensus and what it means for the future of Taiwan. Many are ready for the political future that the DPP is articulating, but they are not yet willing to forsake their cultural identity, and they will not take kindly to a symbolic gesture that relegates the historical position of their ancestors to a place of dishonor. Agree or disagree, the DPP must try to understand that. Such a grand gesture as demolishing the CKS Memorial might be framed as an exorcism of demons from the past. 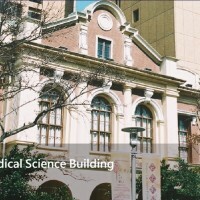 However, it will be seen as purposefully malicious to a large segment of Taiwanese society. Too large of a segment in fact, to achieve that elusive consensus. Destroying the monument at this juncture will only activate more conservative elements, and strengthen the KMT's dwindling base. Not only would the gesture be impractical, it would be self-defeating in the long term. It is now incumbent upon the DPP to try to appear conciliatory, rather than confrontational, long enough for the necessary constitutional measures to be taken. 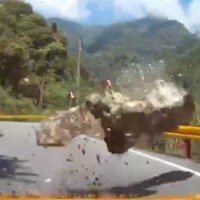 Destroying artifacts representing the past will not make the road ahead any less rocky. For the sake of Taiwan's future, and Taiwanese identity, efforts should be made to ameliorate the wounds of the tragic past. On that point, the DPP's stated motivations for Transitional Justice are laudable. But if people are to believe the measures aimed at reconciliation are sincere, then both the DPP and KMT alike must appreciate their mutual history of triumph and tragedy. They can do that by promoting a shared civic identity, strengthening ties between waisheng, bensheng, as well as the indigenous peoples. The time has come for the people of Taiwan to embrace and celebrate their complicated historical ties. It is not the time for a spiteful attempt to sever them. 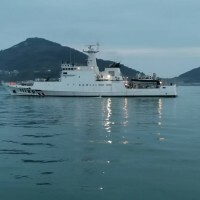 As for the CKS Memorial, to satisfy the proponents of Transitional Justice, perhaps the government should make it a museum dedicated to educating society on the past. Personally, I would consider a project that is by its nature, constructive as opposed to deconstructive. 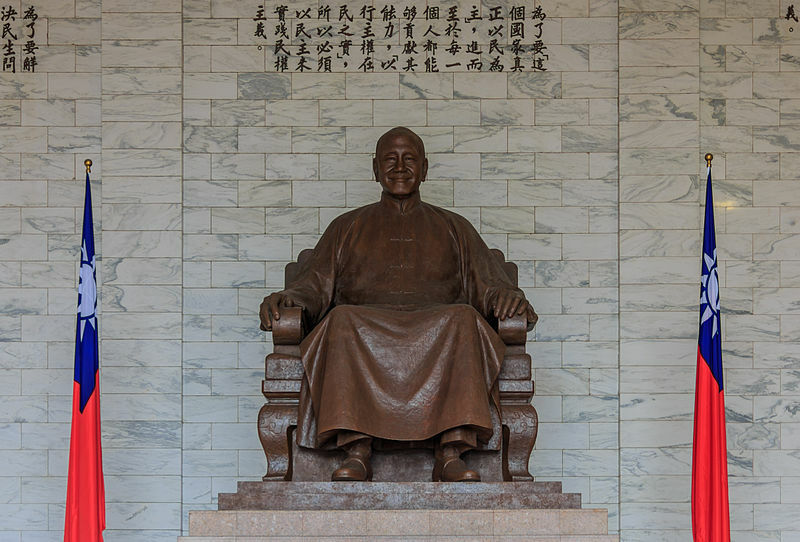 Why not turn attention away from Chiang Kai-Shek, and look across the street? Why not use funds to turn an already remarkable National Library into an absolutely spectacular world class library? Or barring that, consider the example of Seoul City Hall in South Korea. In a somewhat comparable situation involving symbols of a previous regime, the city planners deftly negotiated a sensitive situation, preserving the structure built by Imperial Japan, but also building a larger structure just as full of symbolism on the periphery of the old city hall. How good it looks may be debated, but in concept, it was political genius. In this way the historical and cultural significance was acknowledged, yet there could be no denying that a new order, had eclipsed the previous imperialist regime. To conclude, in one form or another, the memorial and the statue should stay. Love him or hate him, his legacy is inextricably combined with the historical experience that has brought Taiwan to where it is today. 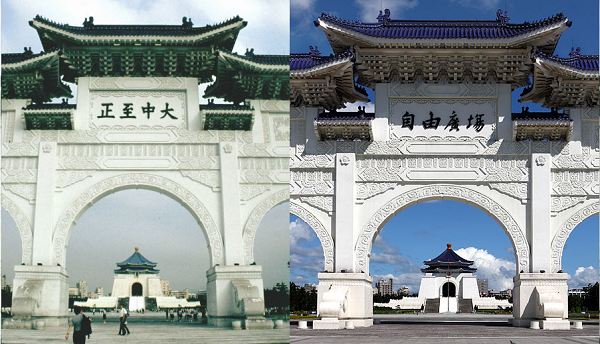 As a symbol of Chiang’s greatest aspirations, as well as his greatest transgressions, along with the complex history that rests between them, the monument should be preserved as a place for reflection on the struggles and successes Taiwan has experienced in building a nation of the people, governed by the people, and for the people.